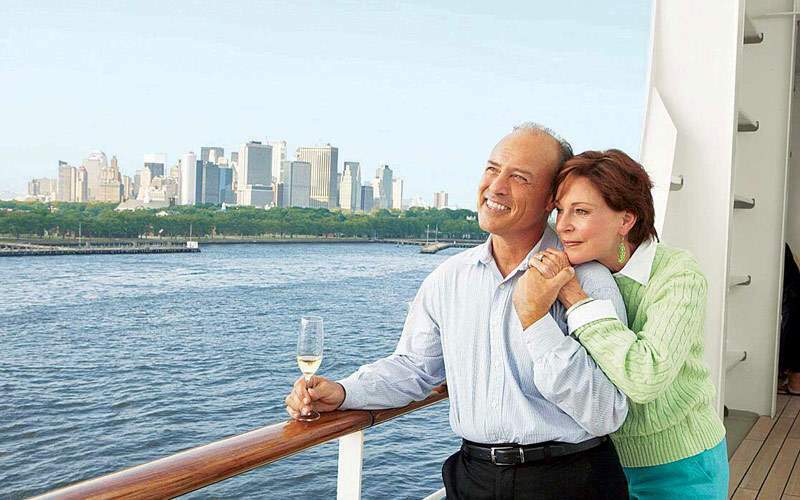 The crisp autumn air blows through your hair as you relax in your most comfortable sweater with a warm cup of hot cocoa--as you look out on those trees and the magnificent lighthouses on a US and Canada cruise with Cunard Line. 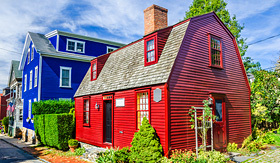 Visit the picturesque, historic towns of Halifax and Bar Harbor in Maine, where you can revel in the strong nautical history and culture. 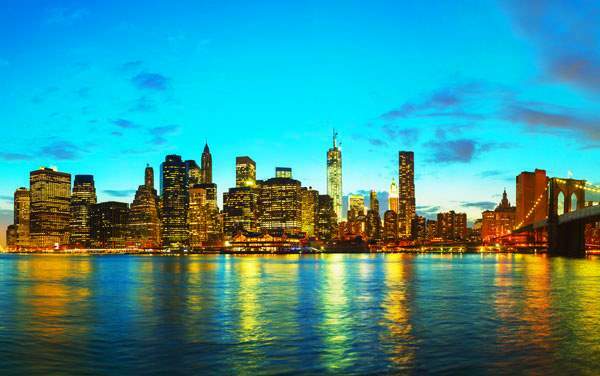 You may stop in New York City for a Broadway extravaganza, or Boston, where you can learn about the American freedom movement on the Freedom Trail. 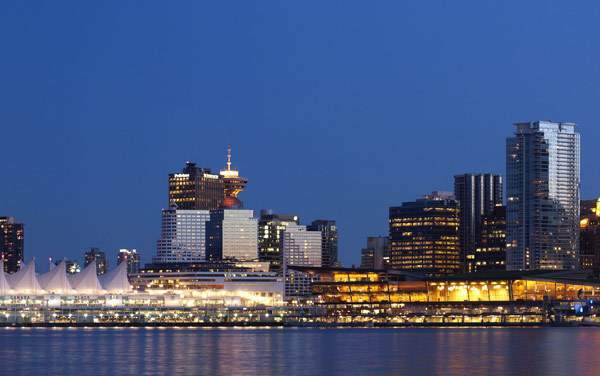 All this and more awaits you when you cruise to US and Canada with Cunard Line. 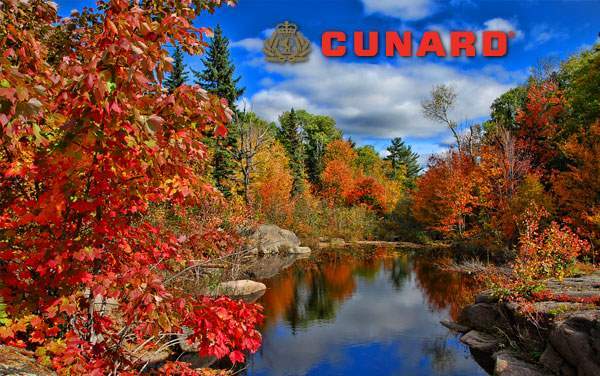 Experience the beauty of Canada and New England in the fall with a Cunard Line cruise. 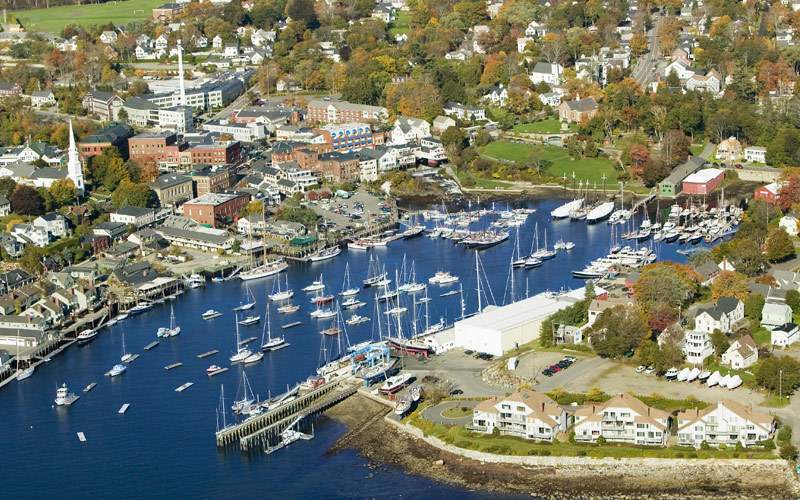 The leaves turning colors create the perfect backdrop to quaint towns like Bar Harbor, Maine and St. John in New Brunswick. 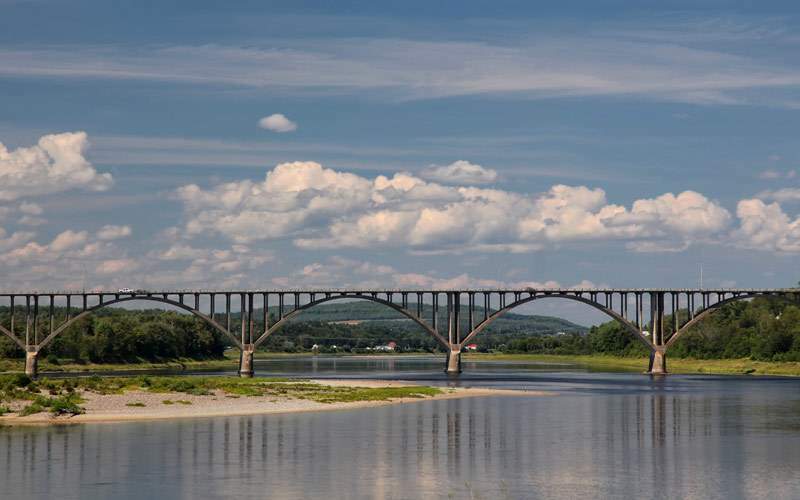 Get sweeping views of the Atlantic coast and learn about the hoi polloi who visited and built homes in this small town. 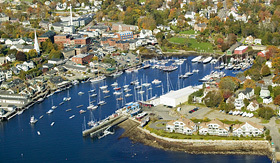 Bar Harbor was at one time a popular destination for the Astor, Ford and Vanderbilt families. John Philip Souza, the band leader known for his rousing marches, was also known to have performances in these parts. 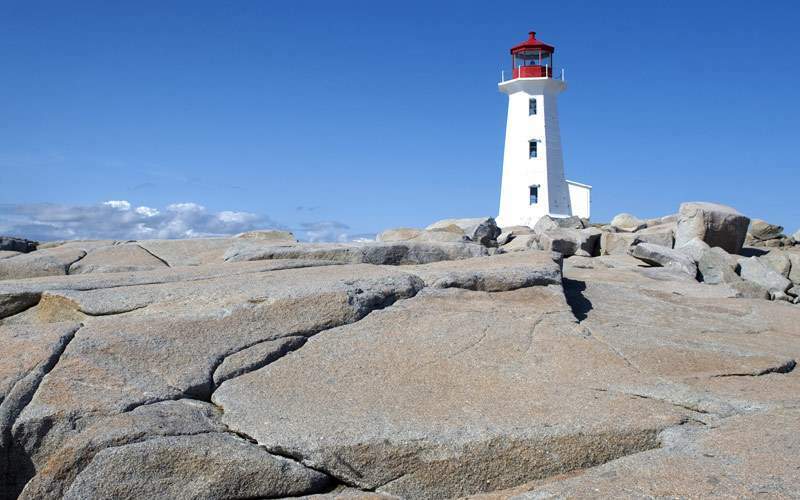 Travel to the small town of Peggy’s Cove. 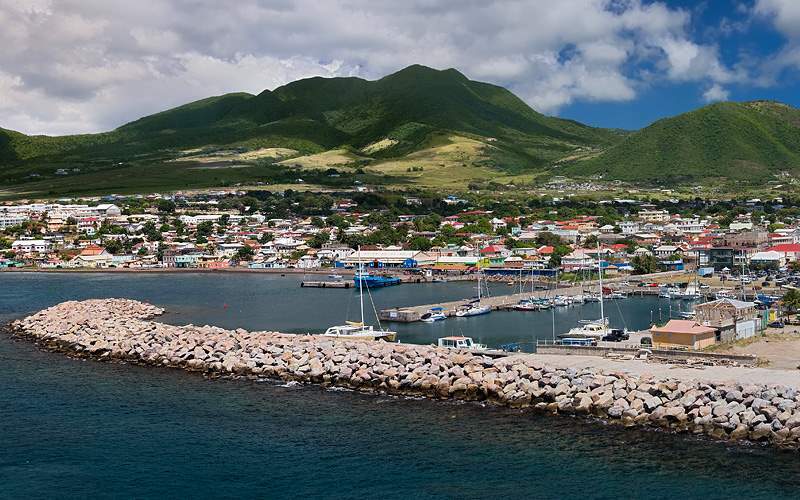 This enchanting town is rich with history, from pirates to ship wrecks and rum runners. 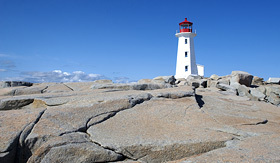 Here you’ll find the most photographed lighthouse and some of the freshest lobster in all of Canada. After a lobster lunch you’ll visit Acadian Maple, a store that makes syrup and specializes in all things maple. 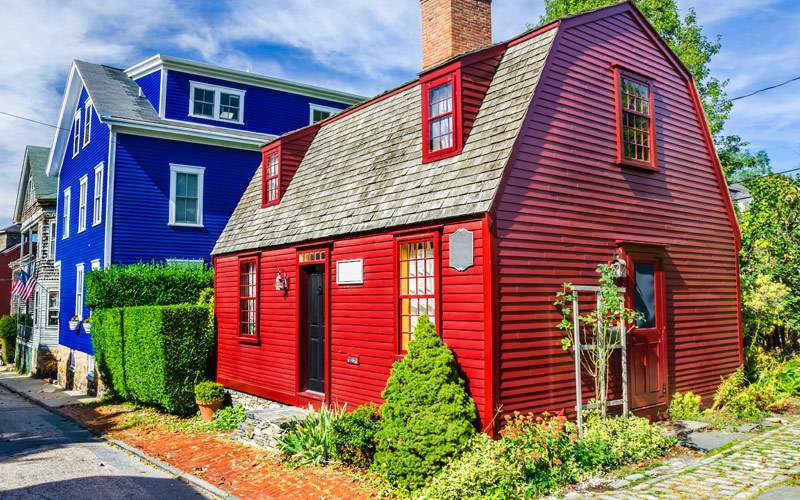 Trace the beginning of America’s war for Independence as you head to Lexington where Paul Revere rode to warn that the British were coming. 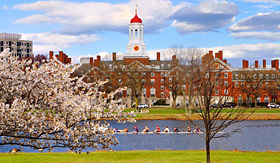 You’ll also visit the Old North Church and have a lunch at America’s oldest continually operating restaurant, Union Oyster House. 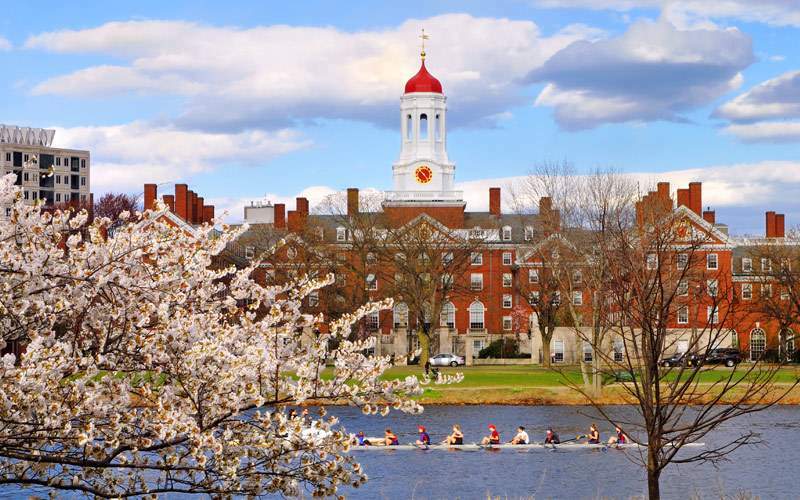 Then head to Cambridge, home to the acclaimed universities Harvard and MIT. 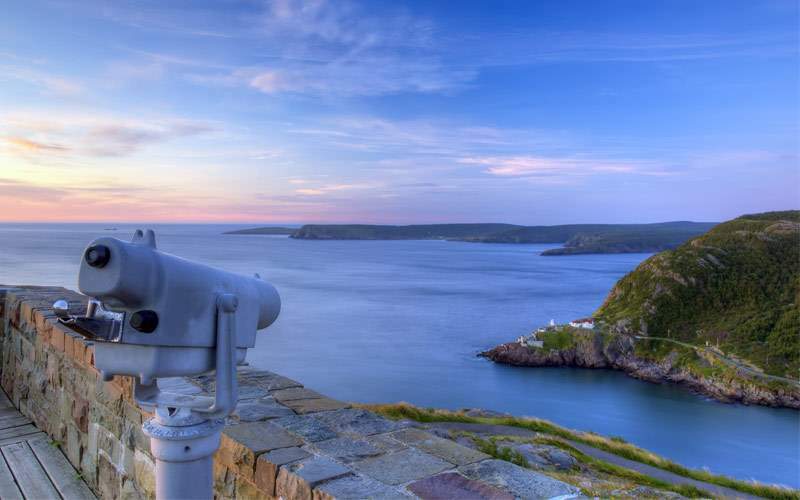 Explore the coast line of the Bay of Fundy with a professional photographer who will teach you some tricks and take you to some of the area’s most picturesque spots. 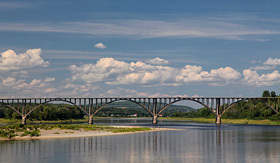 You’ll get to see and photograph the Reversing Falls where the Bay of Fundy meets the St. John River, which causes it to run backward twice a day. Walk along the Cliff Walk Trail, which looks over the rocky Atlantic coastline. This trail also runs along the big Gilded Age mansions that face the shore. 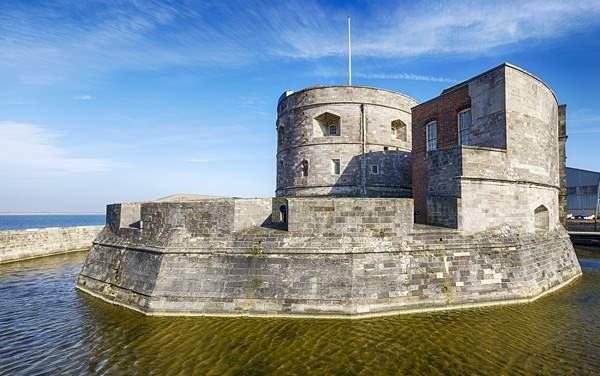 After walking the trail you’ll visit The Breakers, a mansion built to resemble an Italian palace. 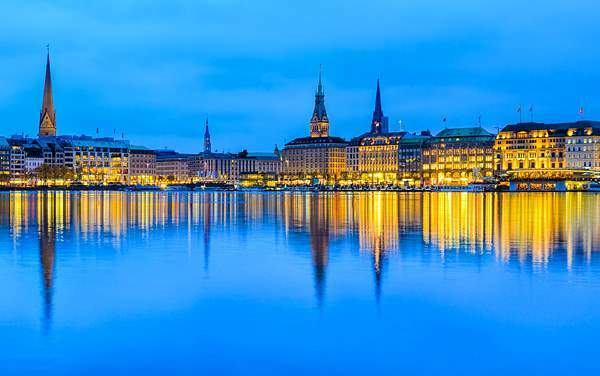 The home was owned by Cornelius Vanderbilt II. 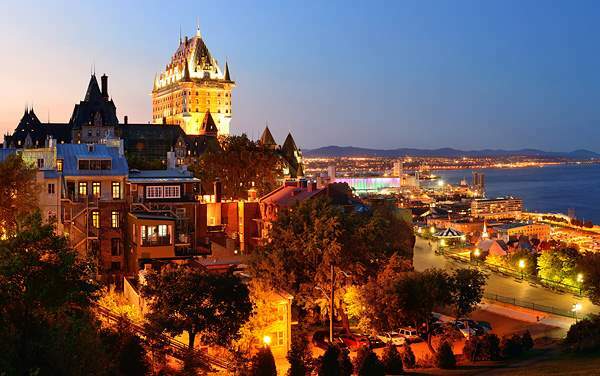 Walk within the only walled town in North America and visit Dufferin Terrace for beautiful views of the St. Lawrence River. 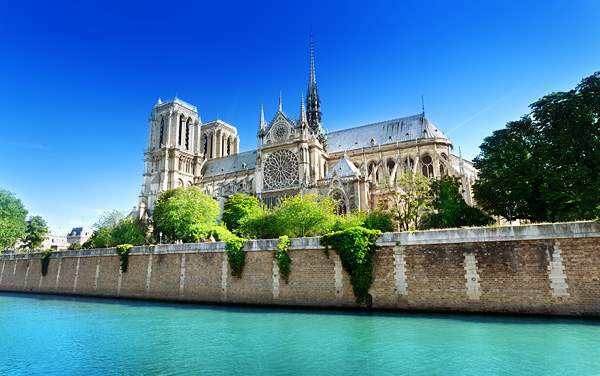 You’ll be enchanted by the old architecture, the cobblestone streets, cafés and boutiques. 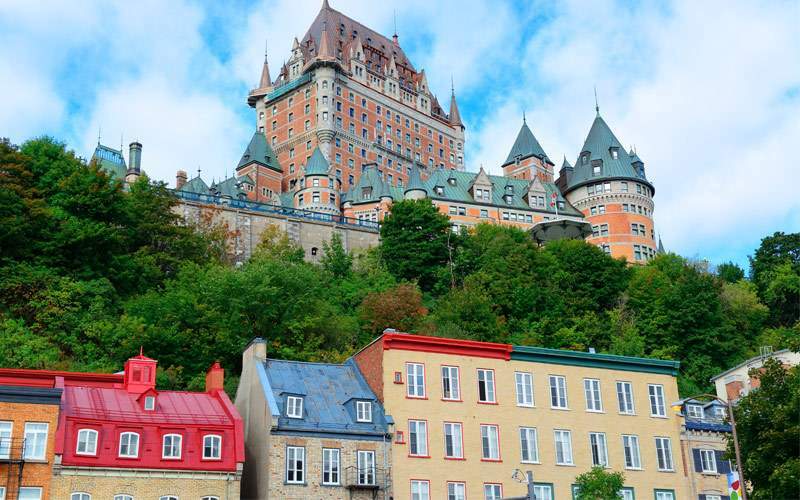 Then take the funicular to Chateau Frontenac, which is a famous hotel that’s hosted the likes of FDR and Churchill during WWII. 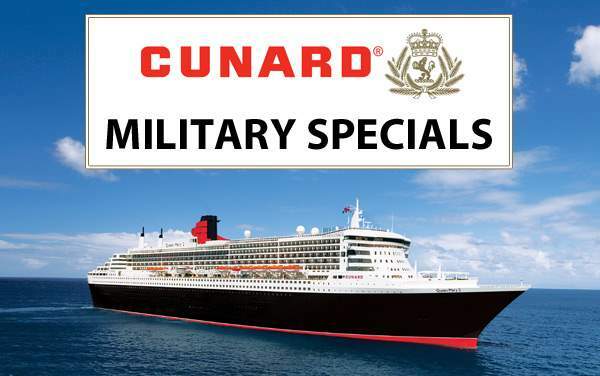 Here you’ll have tea before returning to your Cunard ocean liner. 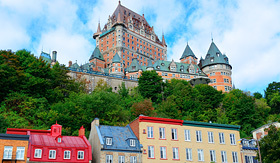 Browse our photo gallery of Canada and New England cruising photos from Cunard Line. 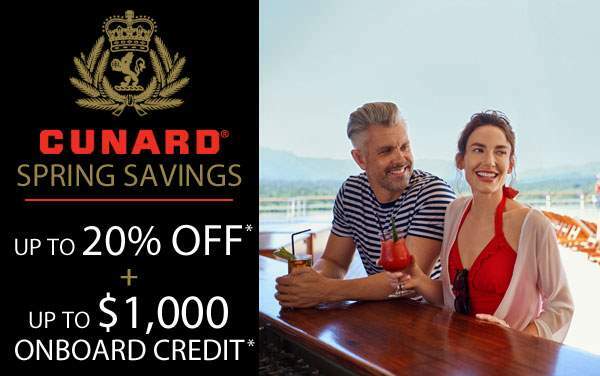 Best of all, this is merely a sample of the sights waiting for you on a Cunard Line Canada and New England cruise vacation.